Two more of my stories are available to read as of the last 24 hours. “The Fiddle Game” is an urban fantasy/noir tale with some humor elements. You can read or listen to it at IGMS (but you’ll need a subscription). 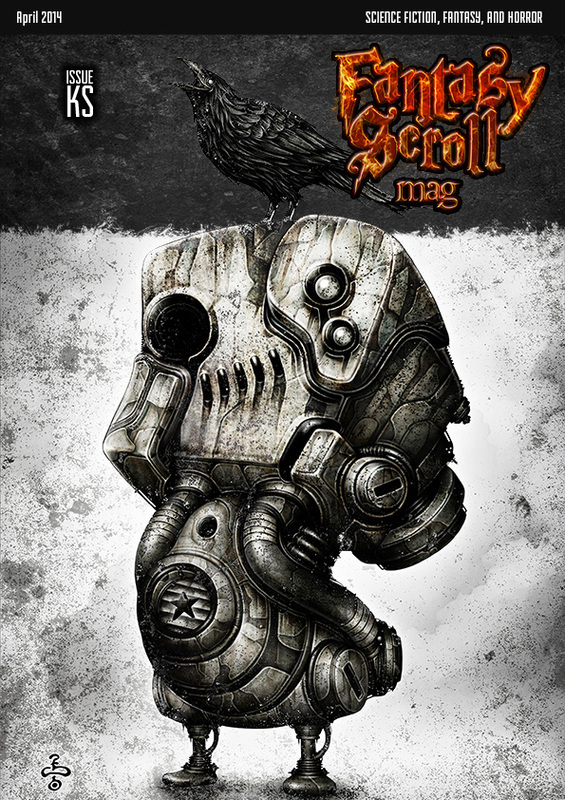 “The Perfect Book” is a lightly humorous SF flash, and it’s free to read in the third issue of Fantasy Scroll Magazine. * “The Perfect Book,” a 1000-word humor flash piece has been accepted at Fantasy Scroll (it was the story wherein I tuckerized a backer of their Kickstarter project) and will run in issue 3. * Spark V is out, and it includes my translation of “The Ferryman” by Siarhei Bulyha. This is dark-fantasy/horror from a uniquely Eastern European perspective, and very different from what I myself might write. If you want to broaden your reading horizons, check this story out! * “Burying Treasure,” a 3000-word humorous fantasy story has been accepted by Esther Friesner for the next installment of her iconic “Chicks in Chainmail” anthology series of humorous fantasy featuring female protagonists. In armor. The book will be published by Baen in 2015. * “Explaining Cthulhu to Grandma” was the finalist in the 2013 IGMS Reader Poll! I’m very excited by this, of course. * “The Rumination on What Isn’t” will be podcast at Drabblecast in late 2014. * “The Keepsake Box” will be reprinted in the Pandora-themed issue of Timeless Tales. * “One in a Million,” a humorous 2000-word SF story, has been accepted by On Spec. No publication date yet — I heard they can take a little while, but it’s nice to make a sale to a new (to me) venue. So, yeah. It’s been a good month. The tide of story sales is bound to subside a lot in the very near future, as I am running out of short stories (have been working on the novel instead of writing more). But I’m enjoying it immensely while it lasts! 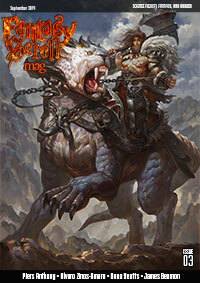 The premier issue of Fantasy Scroll is out, featuring stories by Ken Liu, KJ Kabza and others. It includes my short story “Seven Conversations in Locked Rooms” which was originally published in the Memory Eater anthology, but never before made available online. You can read the story here. 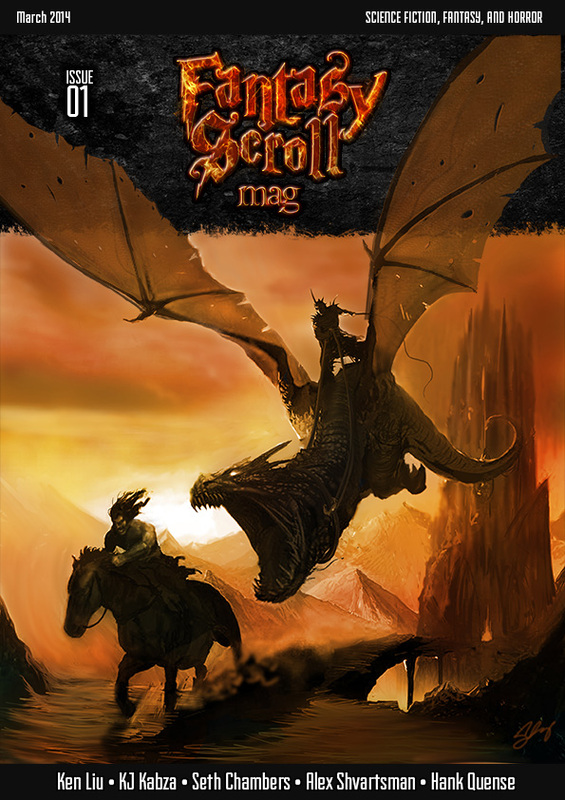 Fantasy Scroll is currently in it’s final week on Kickstarter, so if you like the content of the magazine, consider supporting them there. 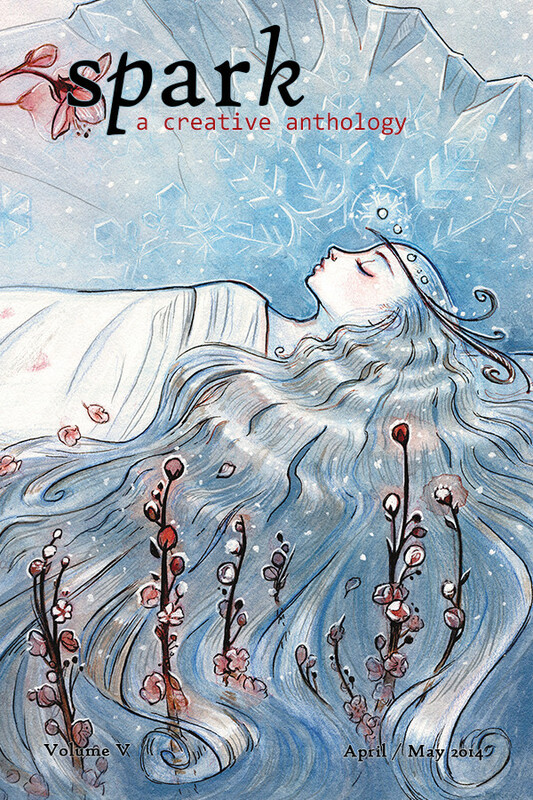 “Icarus Falls,” a longer story, was accepted at Daily Science Fiction just yesterday.